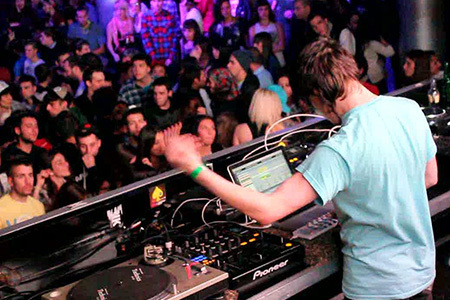 Since he catapulted into the 2008 rave scene with the release of his 3rd EP on the long running Rag & Bone label; Kanji Kinetic became one of the original pioneers and champions of the Bassline scene. He subsequently branded his own breed of ‘Mutant Bass’. 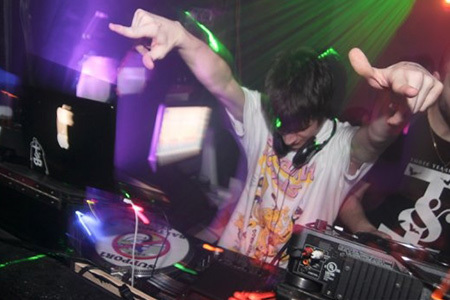 As label boss at Mutant Bass Records, Kanji Kinetic has led the way in carving out his new sound, which unashamedly captures its influences from a broad spectrum across the rave scene, with the common uniting factor being lovingly engineered bass frequencies. 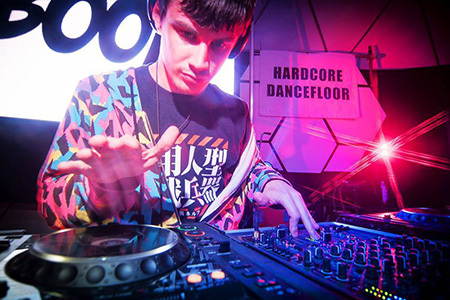 Kanji’s style is undeniably aimed squarely at the dancefloor, cutting right to the chase with percussion and bass fusions that will churn up any crowd of ravers. 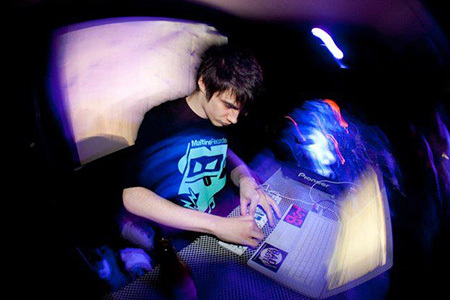 Mixing up styles from bassline, dubstep, drum & bass and more, Kanji’s productions and DJ sets are loaded with energy and never fail to make any room move. Sheer ridiculousness that is hard not to like because, well, it’s genius. 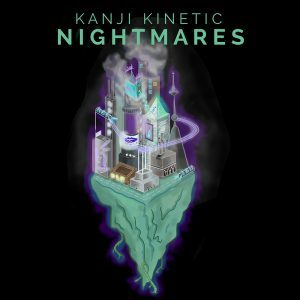 Kanji Kinetic remix of X&Trick – Out now!